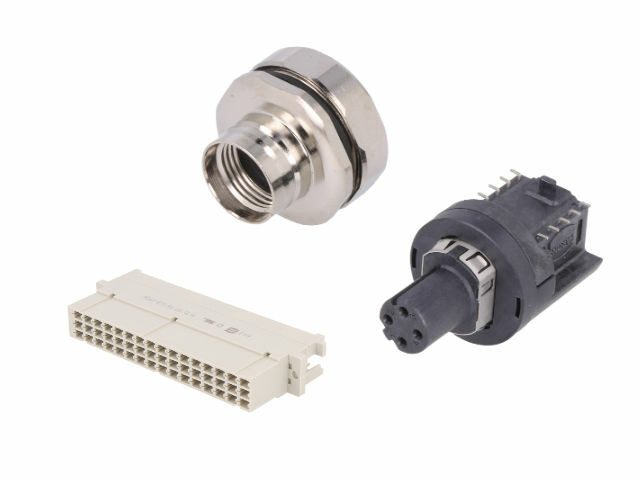 TME’s offer has been enriched by new M12 connectors by HARTING for SMT mounting. These shielded connectors are available in D-Ethernet (4-pin) and X-ProfiNET (8 pin) coding. A new feature is the inclusion of an isolation transformer within the connector's body. This solution greatly reduces the time and cost of device manufacturing. These latest M12 connectors come in straight or angular versions. Furthermore, they are additionally attached to the panel to prevent damage.